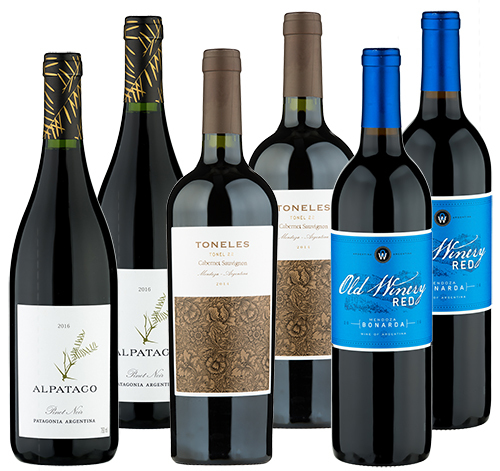 Argentina is known as “the land of gauchos,” but today’s it’s also thought of as “the land of the vineyards,” producing wonderful wines that shine brightly on the world wine stage. The Mendoza region is the hub of production, but to the south, Patagonia also is attracting widespread attention. This collection includes delectable wines from both areas — so you can compare, contrast… and savor.